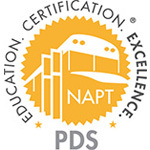 The Georgia Association for Pupil Transportation (GAPT) helped their members get a course or two closer to National certification with scholarships to complete NAPT Online Certification courses. One hundred and twenty-five (125) scholarships were awarded with a goal of doubling that number next year! 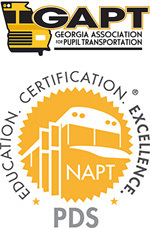 Encouraging the education and advancement of their members is great for GAPT, Georgia, and the entire pupil transportation industry as it builds a strong, capable, and determined workforce. 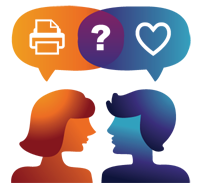 The GAPT Professional Development Scholarship Program is an easy model for any association that wants to provide an enticing incentive for membership or conference attendance. Posted in Blog on April 16th, 2019. No Comments. Spring is literally in the air. The weather is warming. Plants are blooming. The dull cold of winter is transitioning into the vibrant warmth of spring. What is your springtime ritual? Do you deep clean your house or start spending more time outside? Do you take a trip? Do you learn a new skill? Many people find spring time inspiring. They see the new growth in nature and search themselves for ways of improvement. 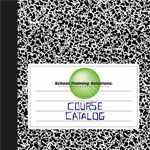 We hope these resources help you renew, refresh, and grow with the spring season! 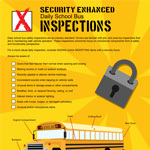 Daily school bus safety inspections are an industry standard. When Using a fire extinguisher, remember the word pass. From texting while driving to tailgating, we’ve listed the top 10 gripes among American drivers. Their nuisance level is on a scale of 1-10. Posted in Blog on April 11th, 2019. No Comments. Spring is in the air, literally. Plants are blooming and pollen is dropping. My sinuses hate me right now as allergies attack. Regardless of my antihistamine induced haze, I’ve put together a pretty good selection of content for March. Enjoy St. Patty’s Day safely and responsibly and welcome the warmth of Spring! 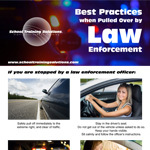 If you are stopped by a law enforcement officer, follow these best practices for a healthy interaction. 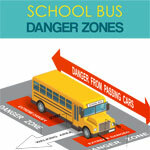 See the safest and the most dangerest zones when using the school bus. STS illustrates bullying warning signs that are both physically visible and not so apparent. “It will never happen to me.” This statement is often thought or said by many when an emergency situation occurs. 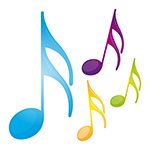 Experiencing Music in the Classroom (.1 CEU/1 Hour) – This course familiarizes individuals with techniques for incorporating music education into the classroom including singing, making music, and listening. It discusses the cognitive and emotional benefits of music. Posted in Blog on March 13th, 2019. No Comments. 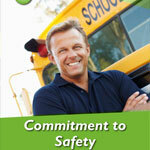 Valentine’s Day is the perfect time to engage in active, annual sexual harassment awareness training. We provide an excellent online option that ensures your employees maintain the highest level of professionalism in the workplace. Posted in Blog on February 14th, 2019. No Comments. I am feeling nostalgic this month with memories of exchanging Valentine’s Cards in Elementary School. I remember signing them, handing them to classmates, and receiving them from friends, teachers, and my bus driver. This year we put together some fun, printable “Be My Valentine” cards! Valentine’s is also an easy marker for when to complete annual sexual harassment awareness training. This infographic explains the 5 different types of sexual harassment found in the workplace. Sexual harassment….Perhaps no two words have claimed more national attention in recent days. High profile cases involving Hollywood celebrities, media moguls, and members of Congress have helped to spark a nationwide focus on sexual harassment. This focus is changing sexual harassment awareness in workplaces all over America. Posted in Blog on February 7th, 2019. No Comments.